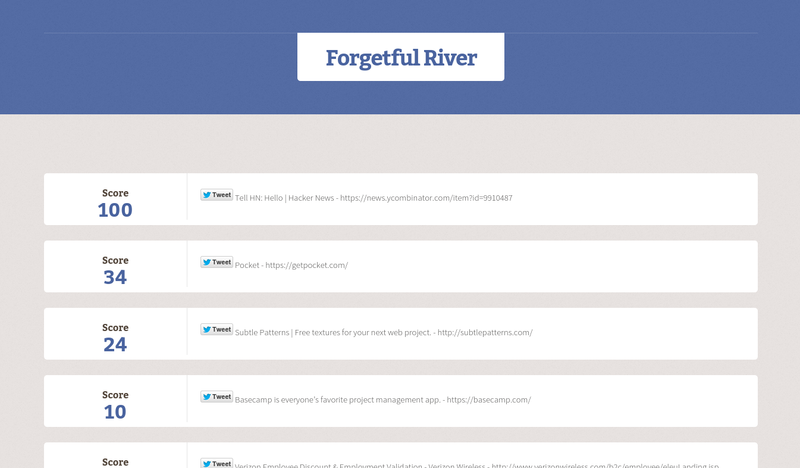 I build web apps that your customers will love. Darren Nix started statlogger at a hackathon in 2014. I quickly became an avid user and used statlogger to track my weight. When Darren said he was going to close Statlogger, I decided to take it over. 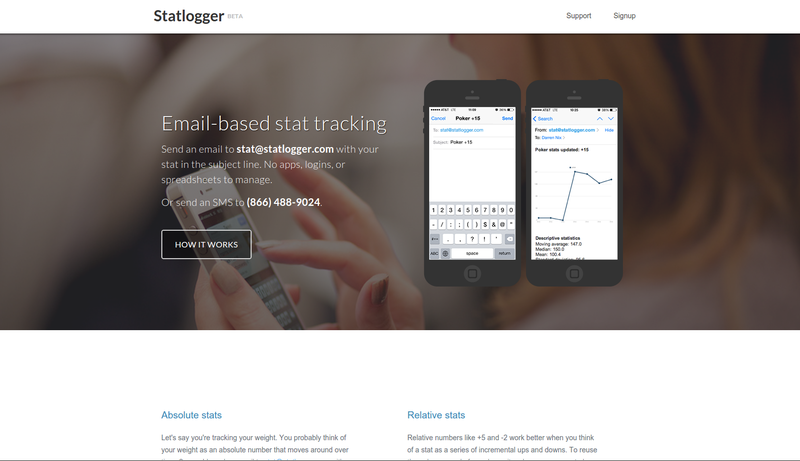 Statlogger is built on Rails, is hosted on Heroku and has a Postgres backend. There's also Amazon s3 and Twilio integration. Ballin & Associates LLC approached us and asked us to build a custom blog to go along with their Corporate Website. We customized an existing Wordpress theme and added MailChimp email newsletter integration, custom external RSS feed integration, and jQuery customizations in order to meet their marketing goals. Pavan Katepalli from BloggersCompete.com called on me to build the backend for his crowdsourced linkbuilding platform. The backend was built with PHP and MySQL without a framework. Mike York asked me to build the front end and backend for his flash sales application. 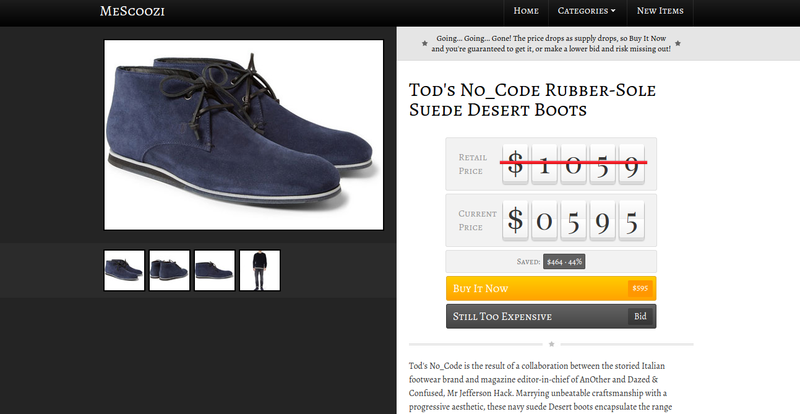 The website was built with Ruby on Rails and Postgres on Heroku. Want me to work on your next project? © BobCavezza.com. All rights reserved.